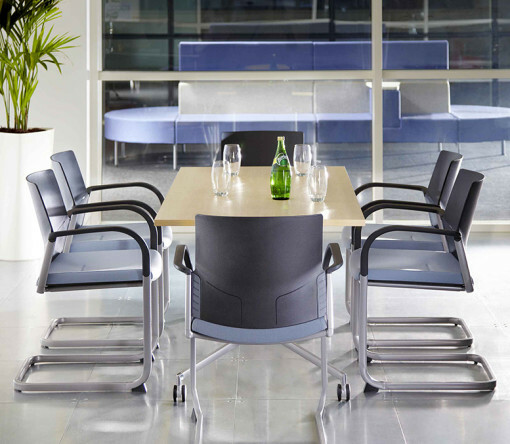 The IS meeting multipurpose chair has environmental impact and sustainability at the heart of its design, using a high proportion of recycled and recyclable materials in its manufacture. A wide selection of styles are available to fit into a range of settings. These include cantilever and four leg bases, option for writing tablet on non stacking chairs, black plastic back or fully upholstered and with or without black arms. 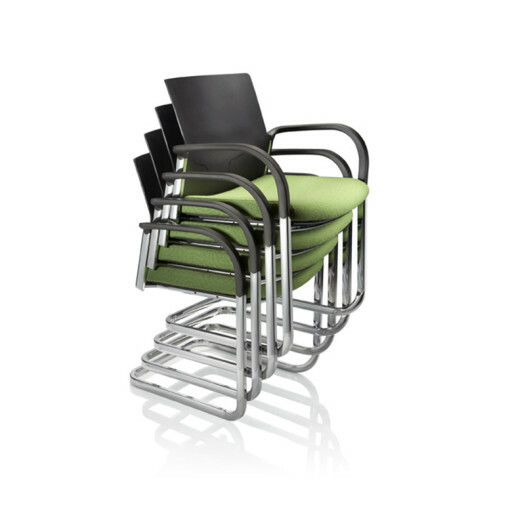 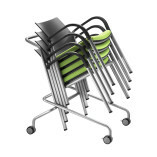 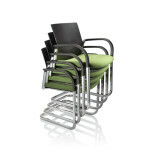 The IS meeting chair is lightweight and stacks five high with the trolley enabling ten chairs stacked at one time. 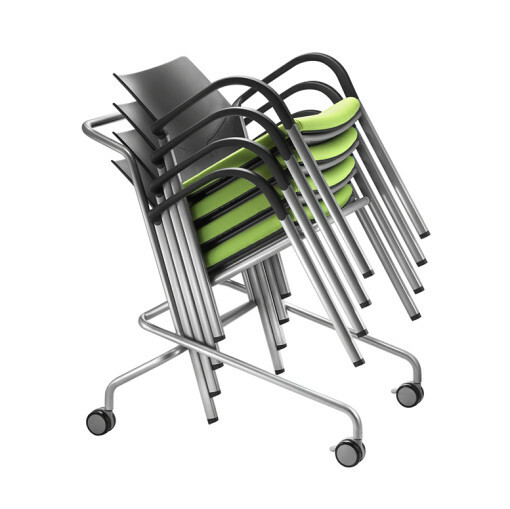 There is also a linking device option on the four leg version. 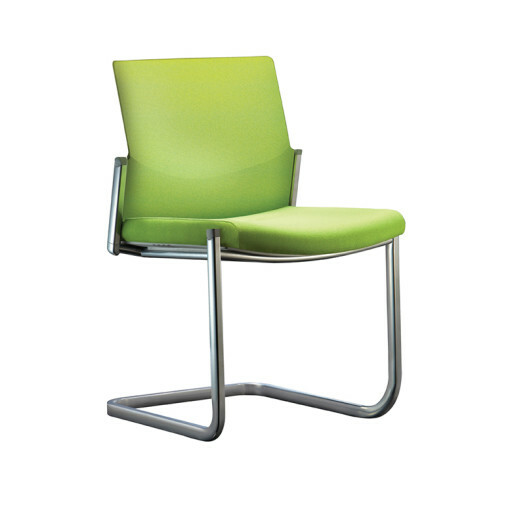 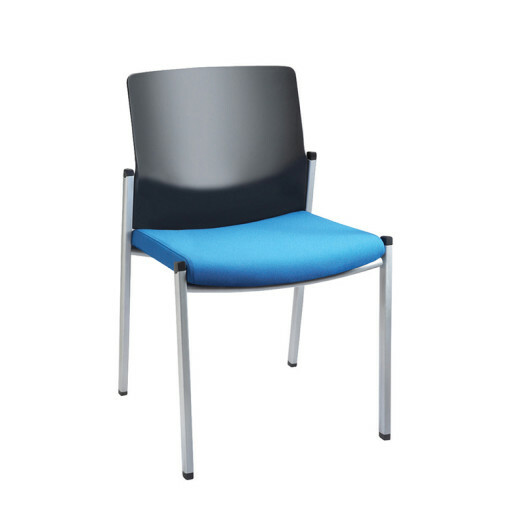 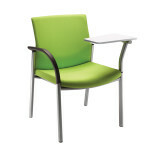 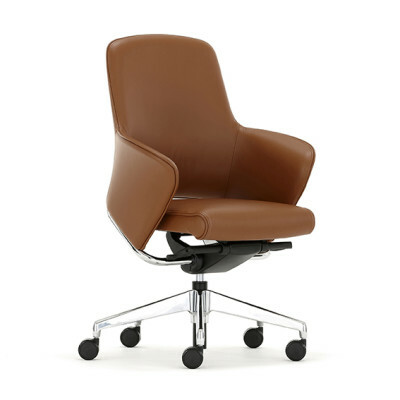 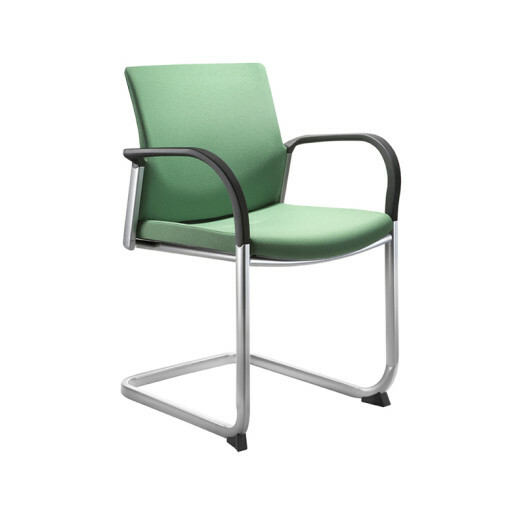 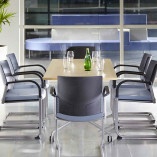 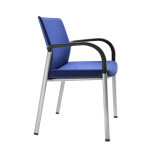 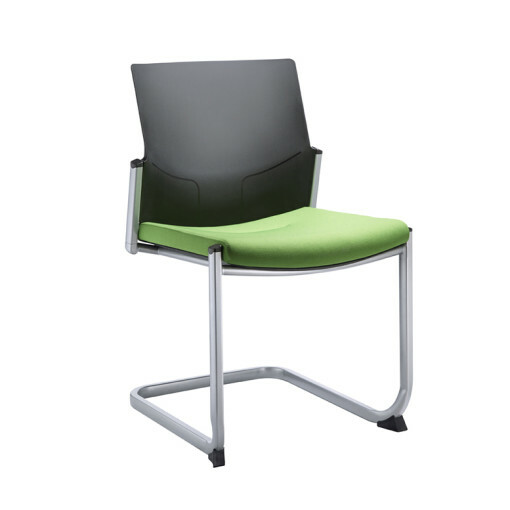 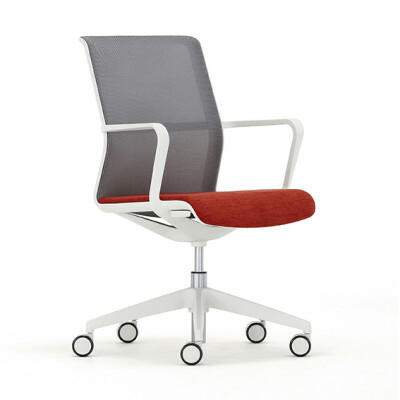 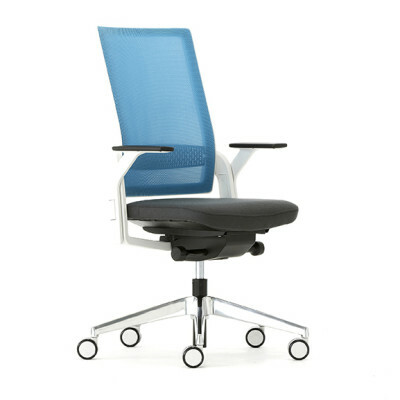 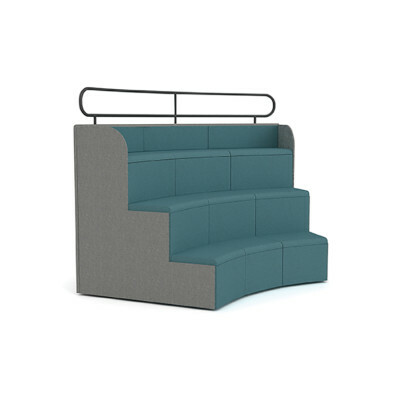 Ideal for meeting and conference rooms in educational, office and hospitality environments or auditoriums.